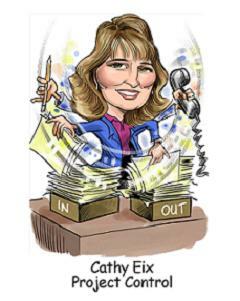 Cathy is a Firm Administrator with Summit CPA, where she primarily focuses her attention on daily internal operations. Cathy enjoys working in public accounting because it affords her the opportunity to work closely with clients and every day is different from the next. This proceeds to providing professional care and attention to each client. After taking time off from raising a family, she jumped back into the workforce and returned back to school. She completed her degree in Business Management at Indiana Purdue University Fort Wayne in 2008. Cathy is married and lives in Fort Wayne with her husband, Shannon. They have 2 grown boys who live nearby and they all enjoy spending their summers on Lake James and traveling when possible. She also enjoys reading , listening to music and exercising.